Hummus is a healthy food that has recently gained popularity for its wonderful dipper ability with veggies and chips. 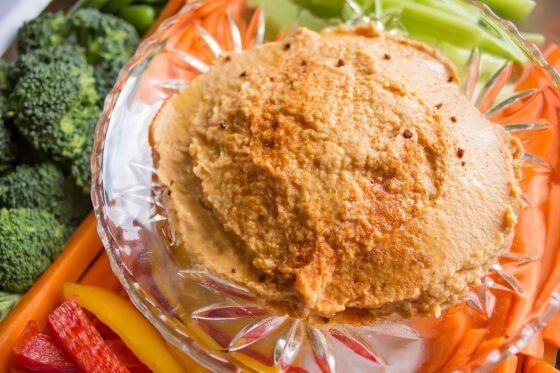 Hummus is perfect for snacks and for adding additional flavors to meals or to vegetables. 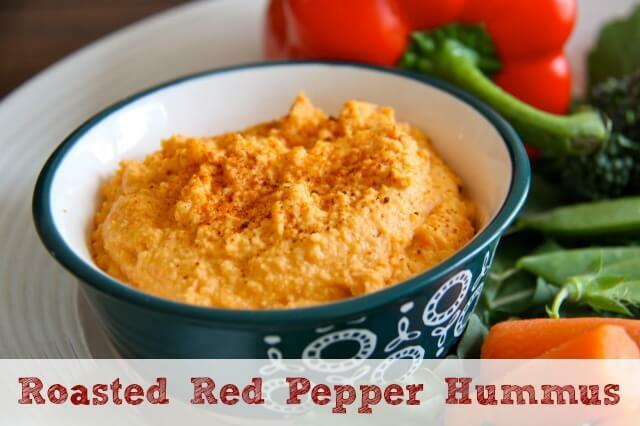 This sun-dried tomato hummus is paired with scrumptious roasted garlic, olive oil, lemon juice, and spices. 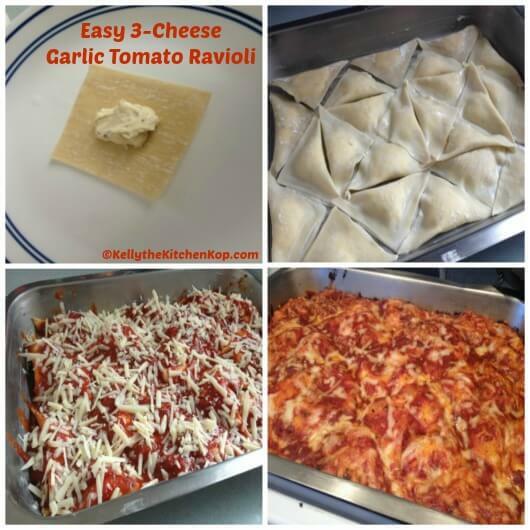 This is a dish the whole family will devour! “I love me some hummus! All hummus, any kind, you name it. I usually make the traditional kind (chickpeas, garlic, tahini, lemon), today I thought I’d venture outside the box and make roasted garlic and sundried tomato hummus. I like this version because I find when I make traditional hummus and use raw garlic, it’s strong, like stays-with-you-for-days strong. I love garlic, but I don’t want to be sweating it out days later. Roasting garlic really mellows it out but still leaves a great flavour. I could eat the entire bulb as is…so good! Before we get onto the recipe you need to roast your garlic. Preheat your oven to 400F. 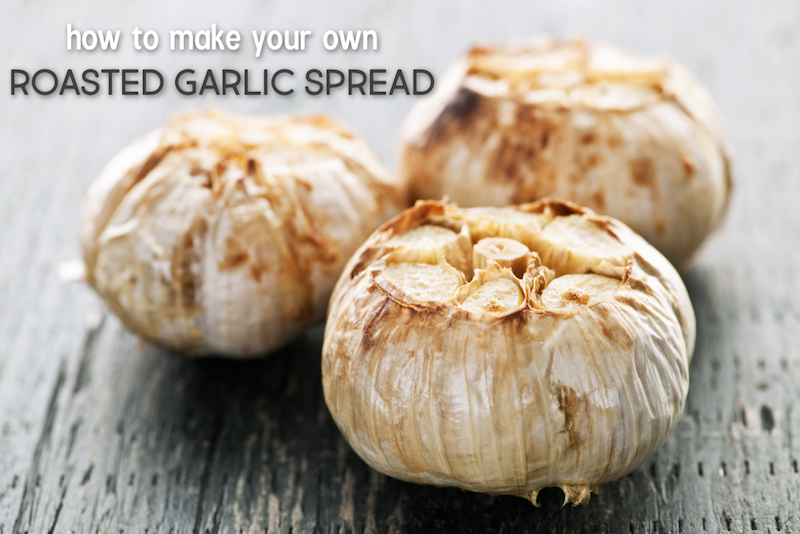 Cut the top off, drizzle with olive oil, wrap in foil, place on a baking sheet or in a muffin tin and bake for 30-35 minutes. Remove from oven, let them cool, then you can gently squeeze out the cloves. 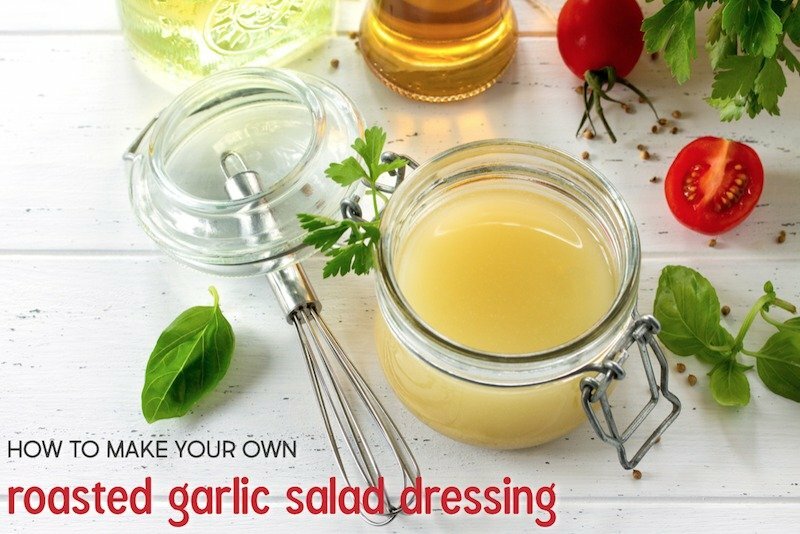 Store leftovers in a jar with some olive oil and keep refrigerated. Enjoy this article? There's more where that came from! Signup below so you don't miss out! Myra currently lives in the Kootenays in beautiful British Columbia. After unhealthy eating habits and weight gain in her 20s, she decided it was time for a change! A few years and 40lbs lost she now lives mostly dairy and gluten-free, eats less meat and dabbles with vegan, vegetarian and raw foods. She also is a fitness fanatic and enjoys weight training, running, hiking, tennis and snowboarding. This new love of food and nutrition has encouraged Myra to learn more and she plans on obtaining her R.H.N. (Registered Holistic Nutritionist) Certification through the Canadian School of Natural Nutrition in the near future. Check out her blog for tasty, healthy recipes and fitness tips!